It’s possible to integrate both additive and subtractive manufacturing processes in one system to make a single part. There’s more than one way to do this, and I saw several at the recent RAPID 2015 show in Long Beach, Calif. Today I’ll tell you about the system that’s the result of an America Makes project spearheaded by Optomec for making structural metal parts, and for less than it used to cost. 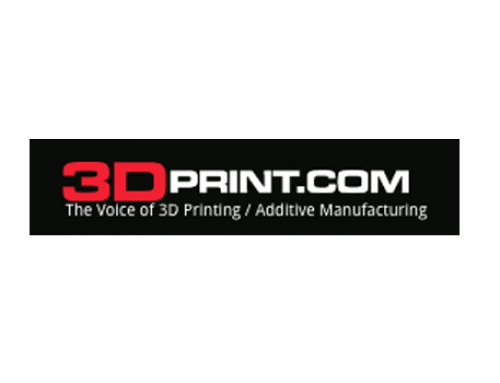 The company is involved in three different America Makes projects using its LENS metal additive manufacturing (AM) technology, used for many years in military and aerospace applications for low-volume manufacturing and in-service product repair. One project that’s almost finished is the development of a low-cost LENS print engine that can be installed on most machine tools to form a hybrid system. The project’s main goal is to speed up the use of metal AM in US industry. At RAPID I met with Optomec’s vice president of marketing, Ken Vartanian, who filled me in on the details.